Waitrose Blueprint wines are crafted to reflect the world's classic regions and styles. 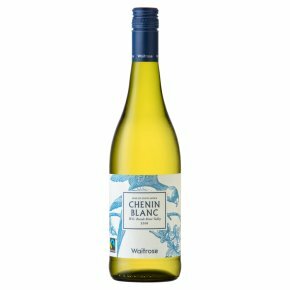 Zesty, dry and without oak influence, this has invigorating flavours of green apple and citrus, and sales benefit the community in which it is made. Perfect with seafood, salads and aromatic Asian flavours.